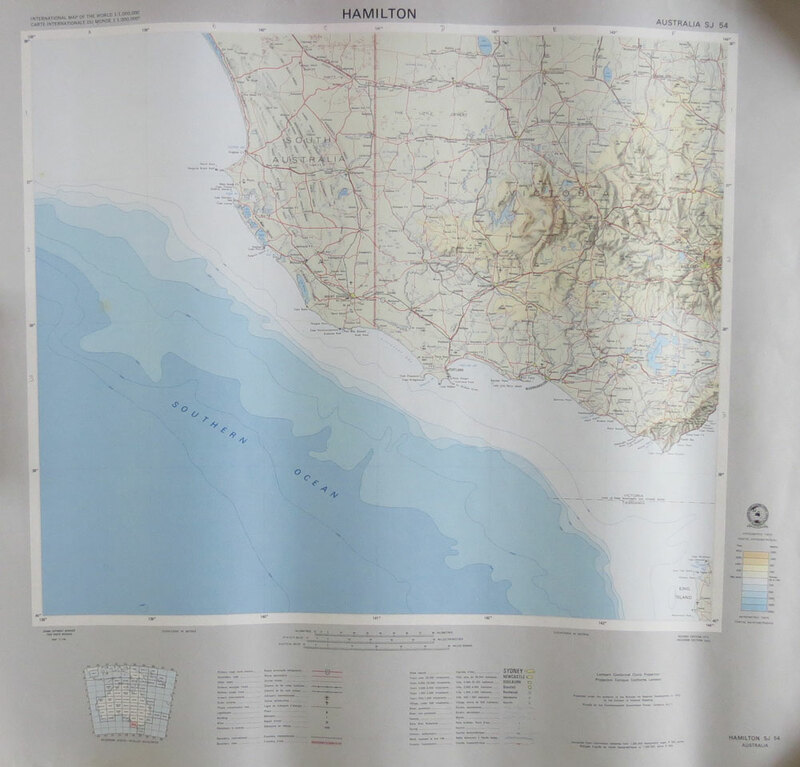 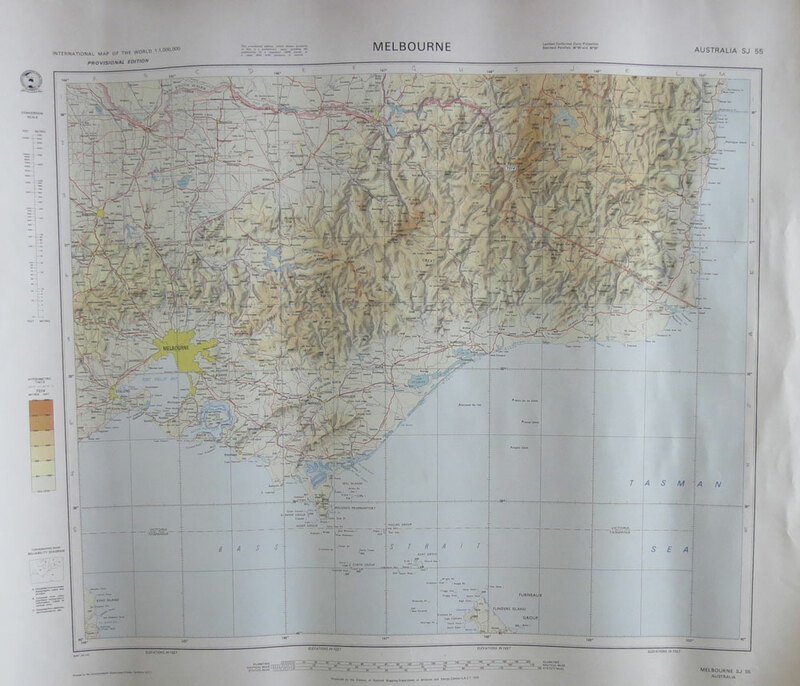 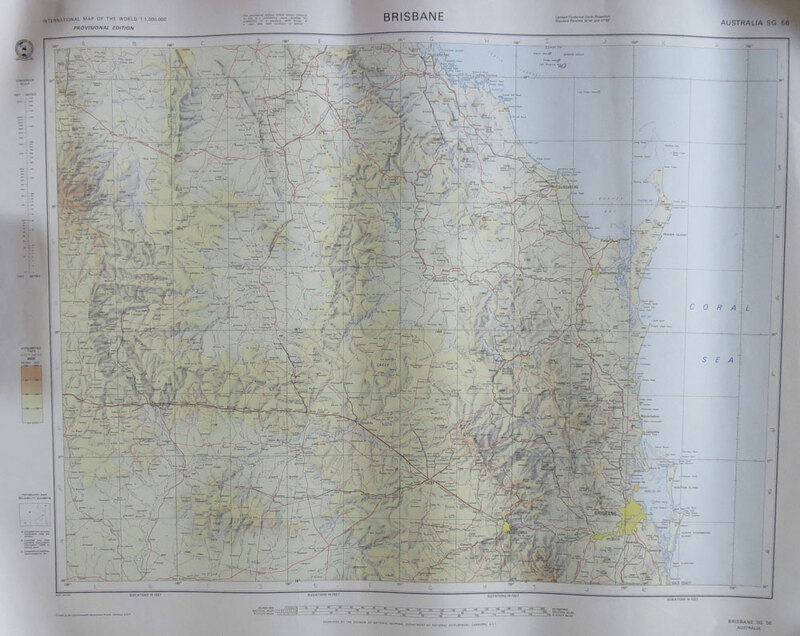 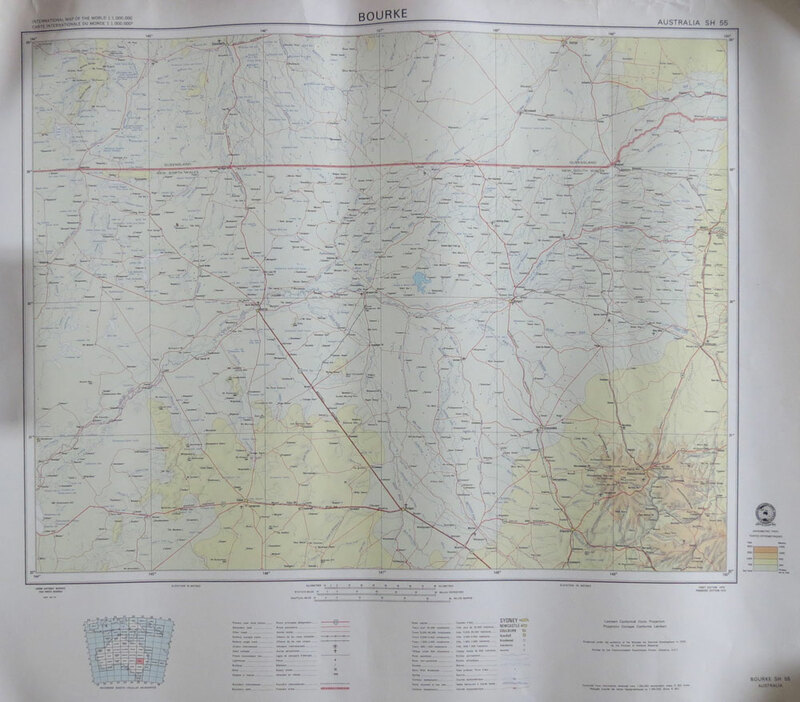 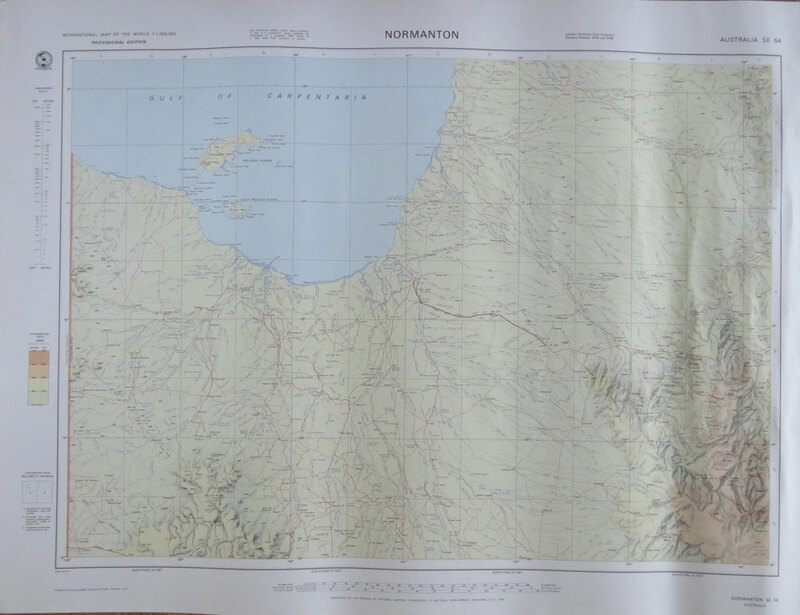 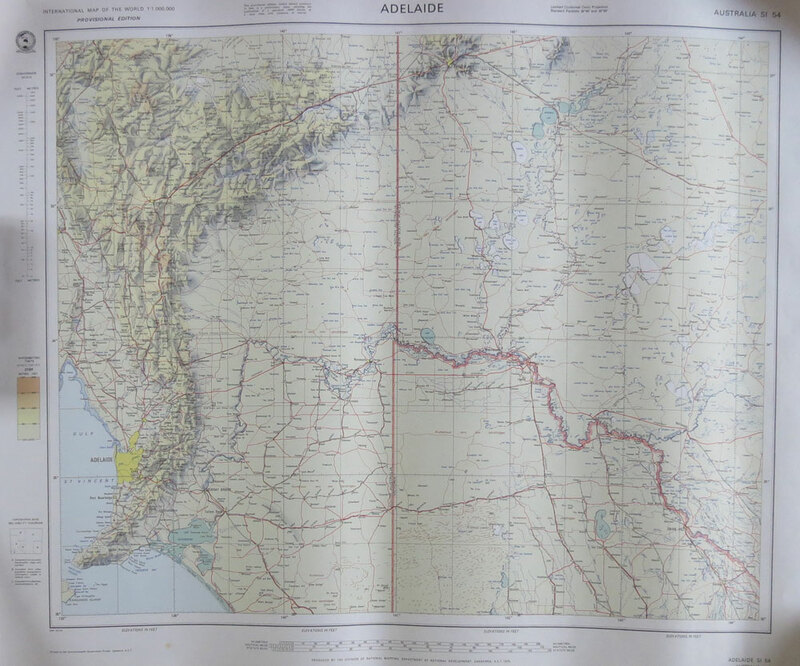 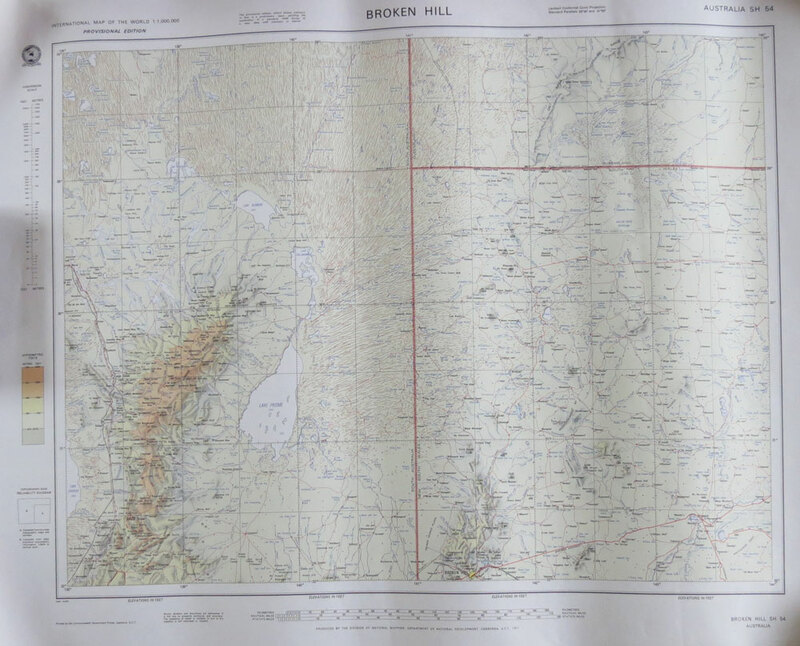 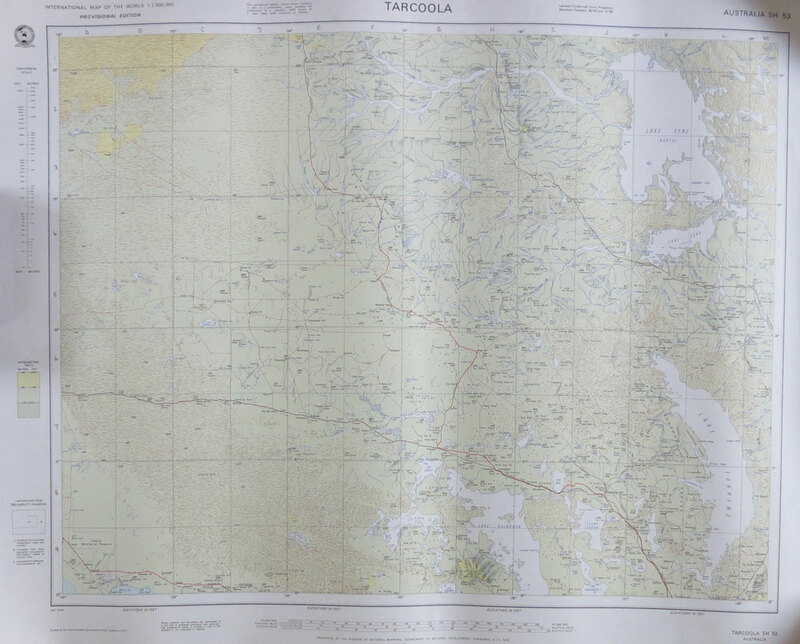 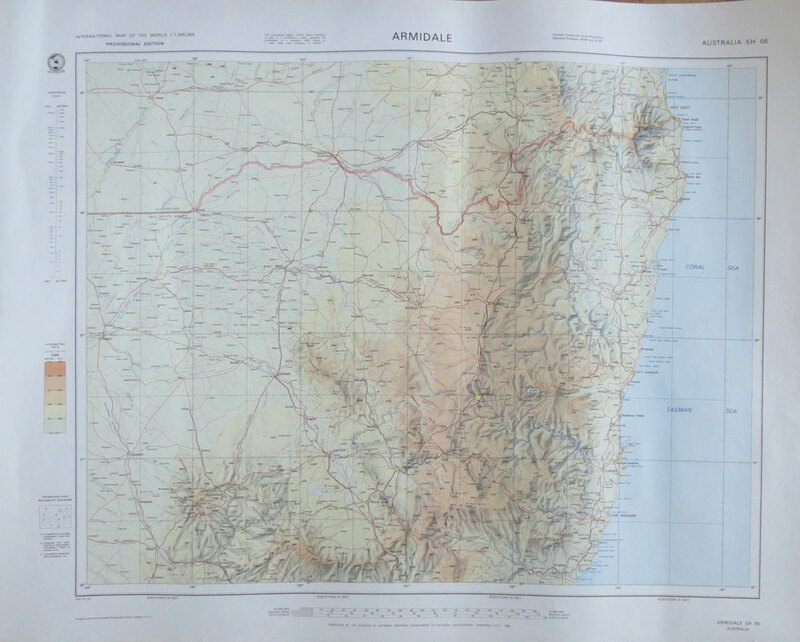 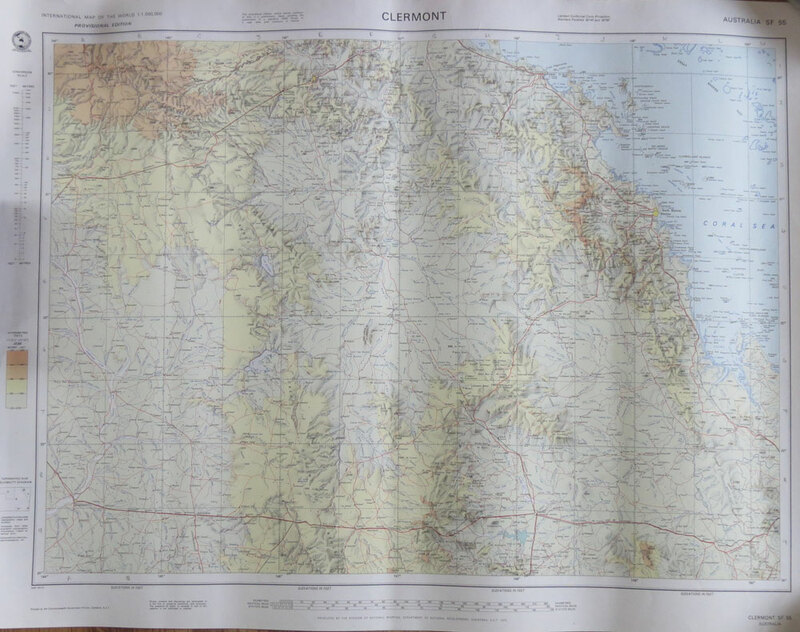 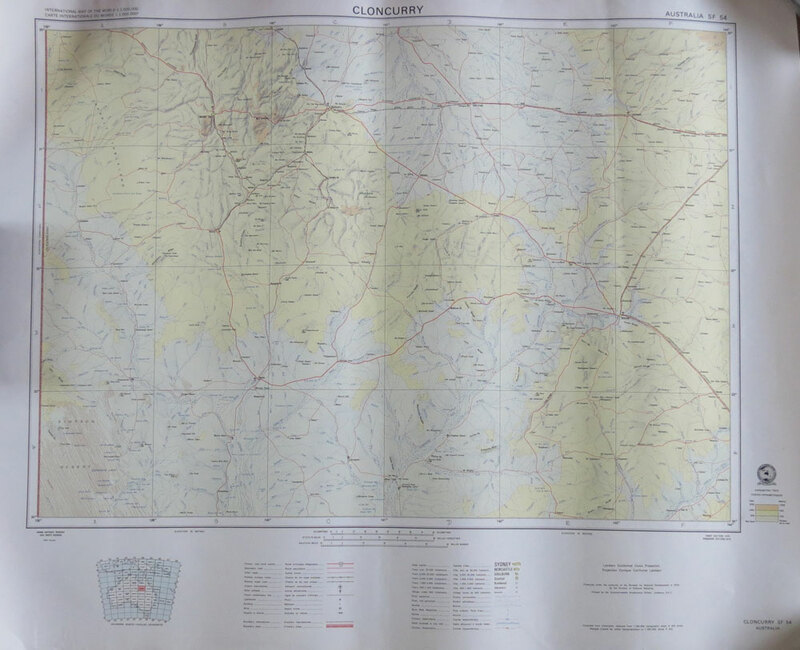 Old maps, prints and old photographs of Australia for sale. 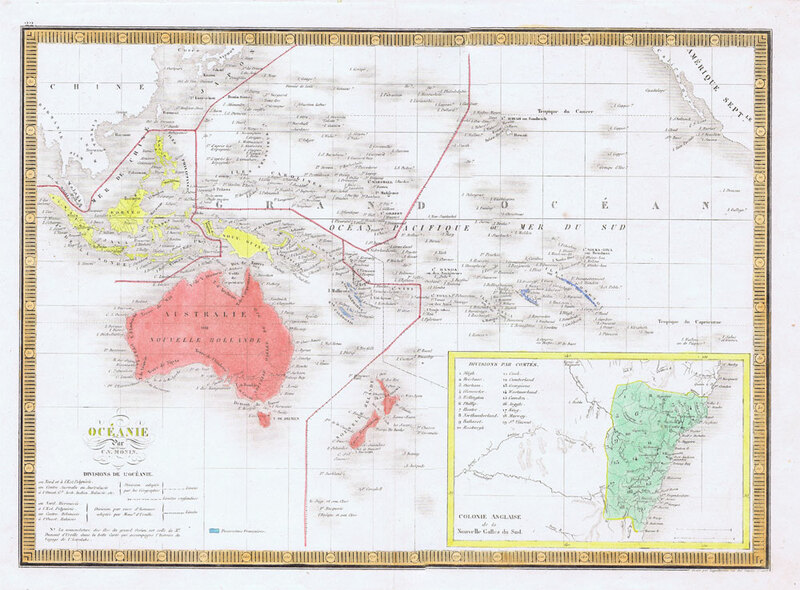 Please note all are originals. 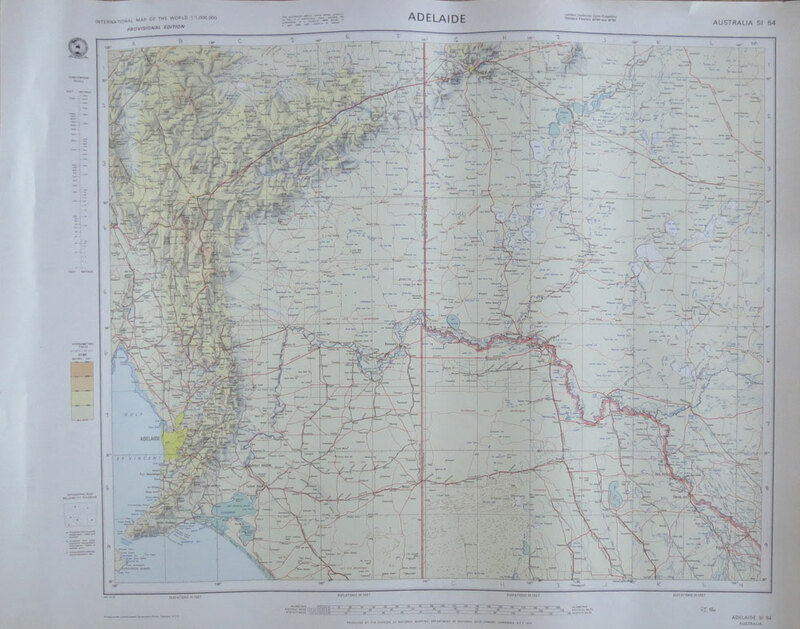 Images have been cropped close to the actual image area but margins can assume to be reasonable unless stated otherwise. 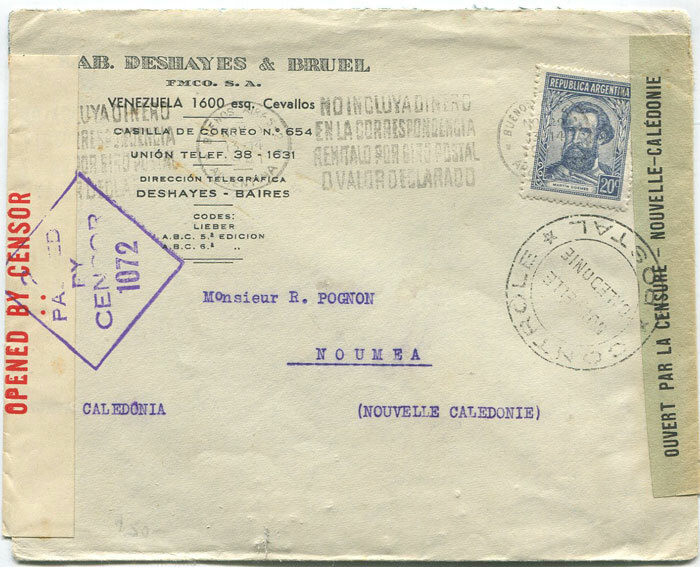 Post and packing is extra. 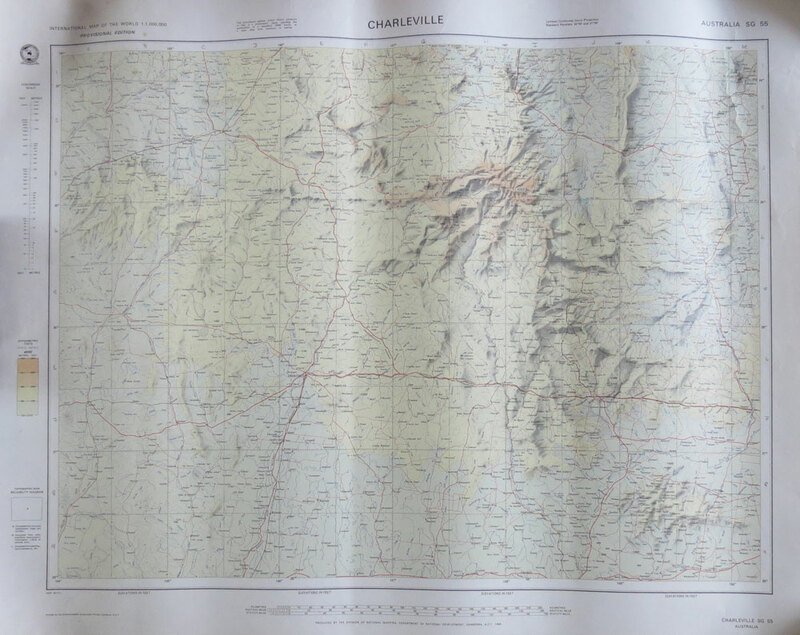 After placing an order you will be advised what the total charge is by e mail. 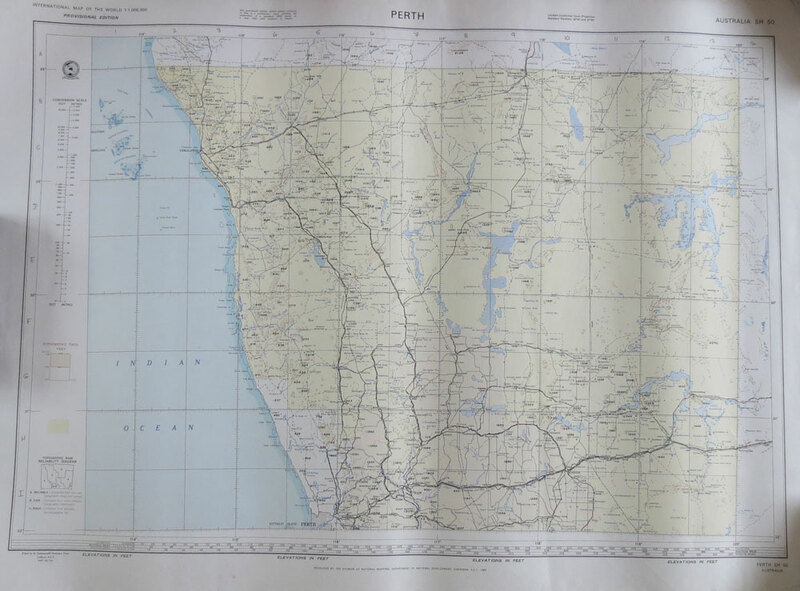 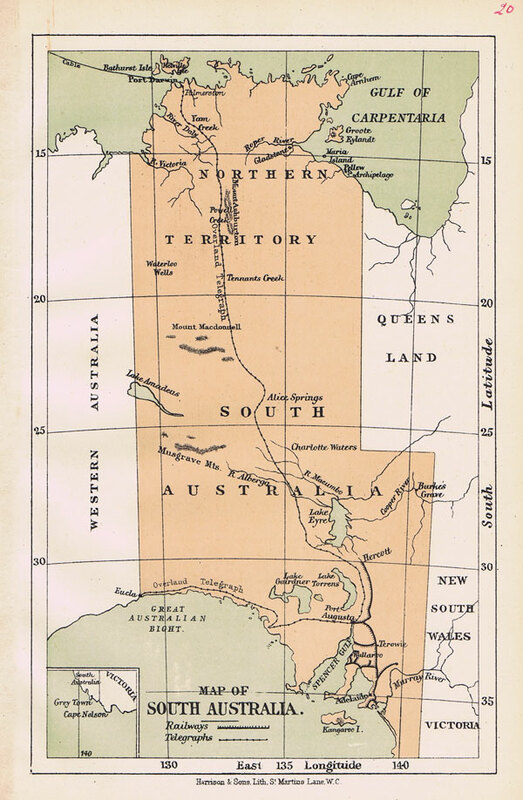 Detailed map 29 x 21"
HARRISON & SONS Map of South Australia. 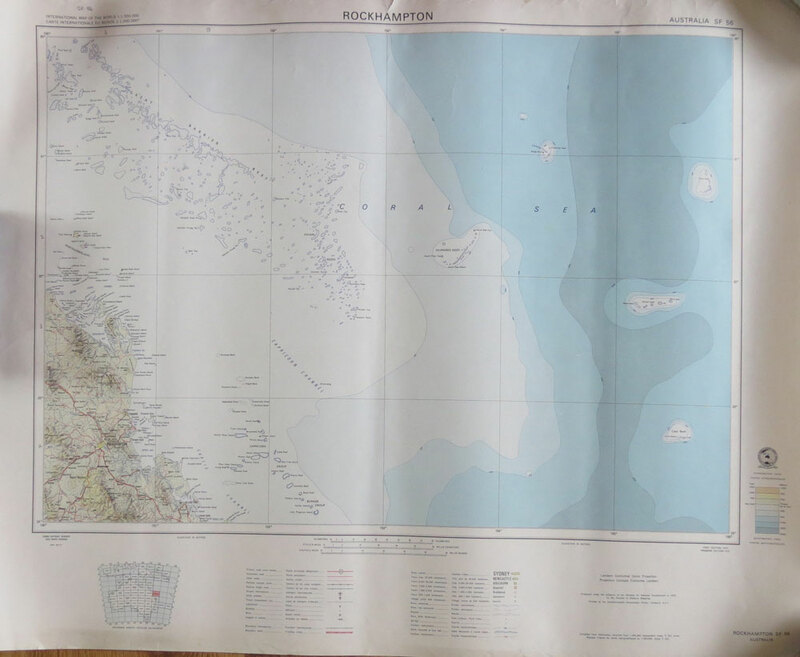 Lithographed coloured map. 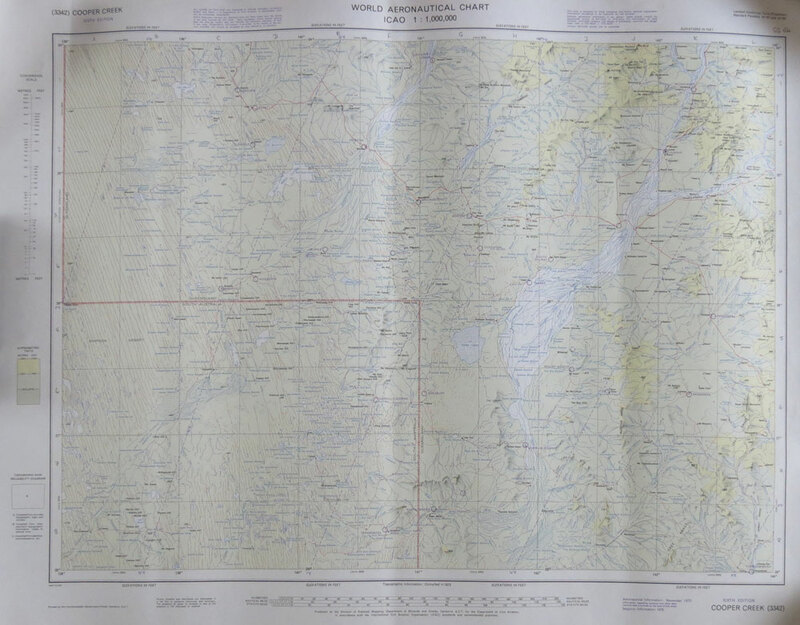 5 x 7.5"
PURVES J.R.W. 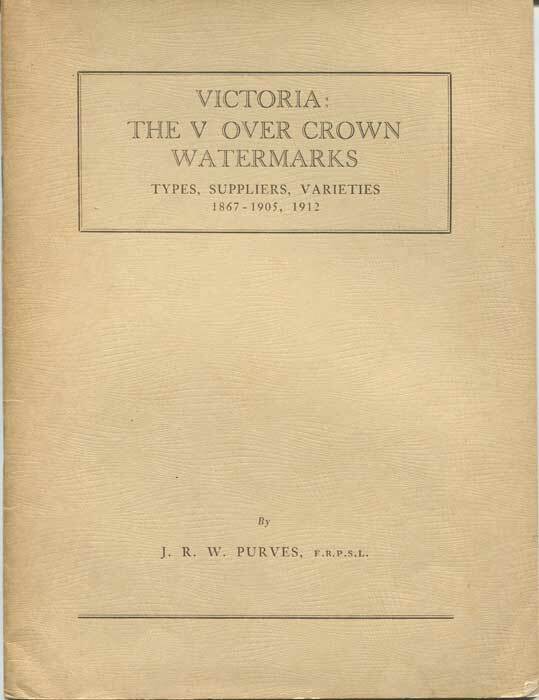 Victoria: The V over Crown Watermarks. 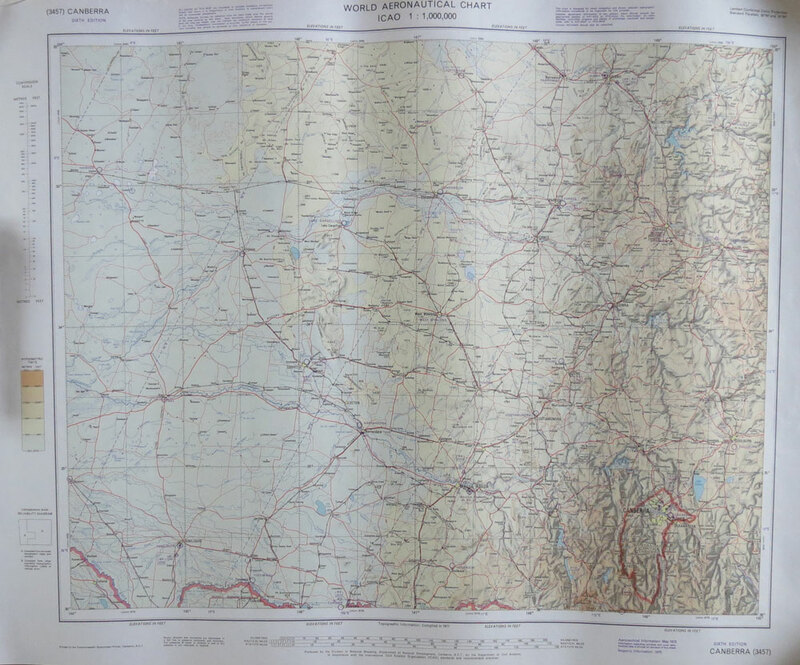 Types, suppliers, varieties 1867-1905, 1912. 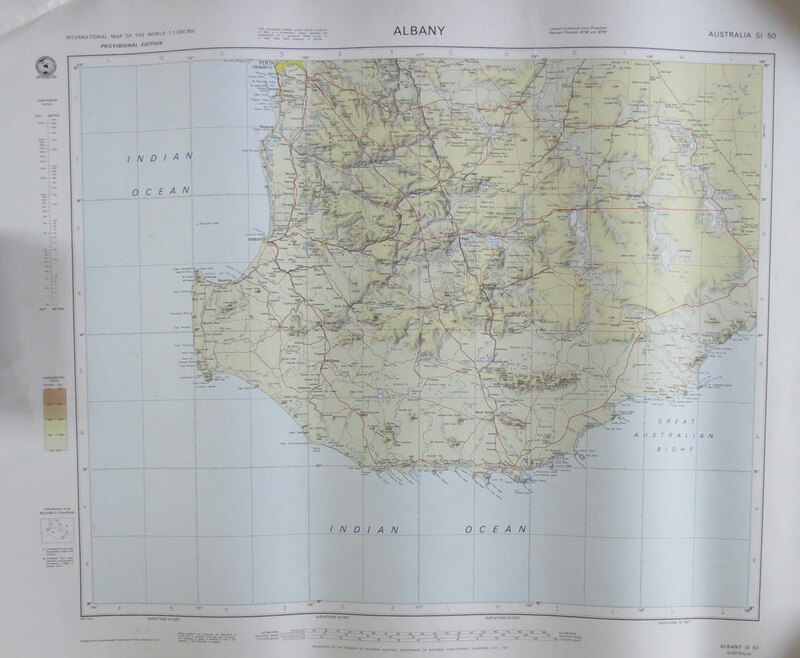 Hawthorn Press 1964 55pp. 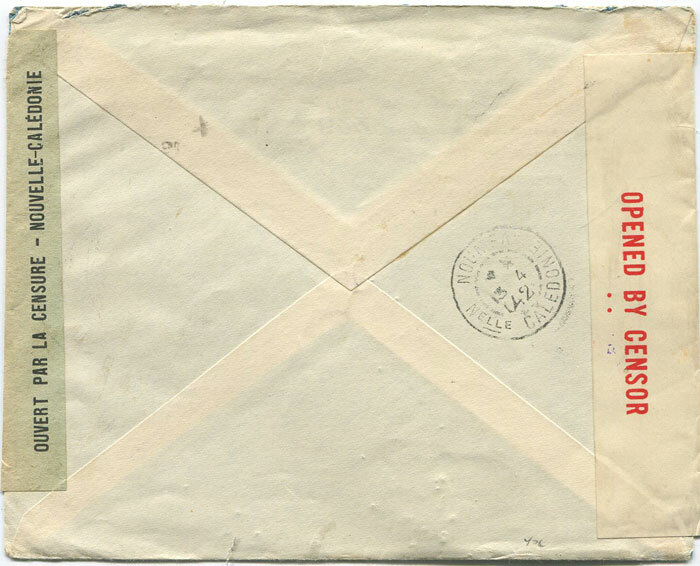 1st ed., fine in grey card covers. 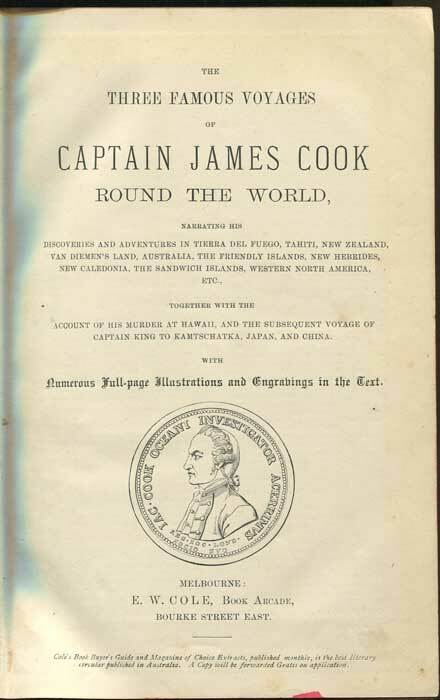 ATKINSON & CO Pt. 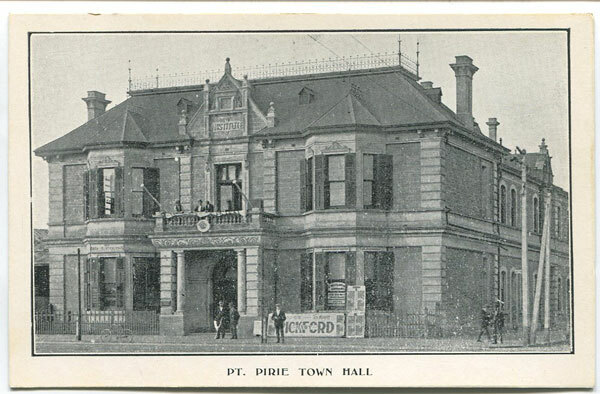 Pirie Town Hall Old South Australia postcard, circa 1910, fine unused.